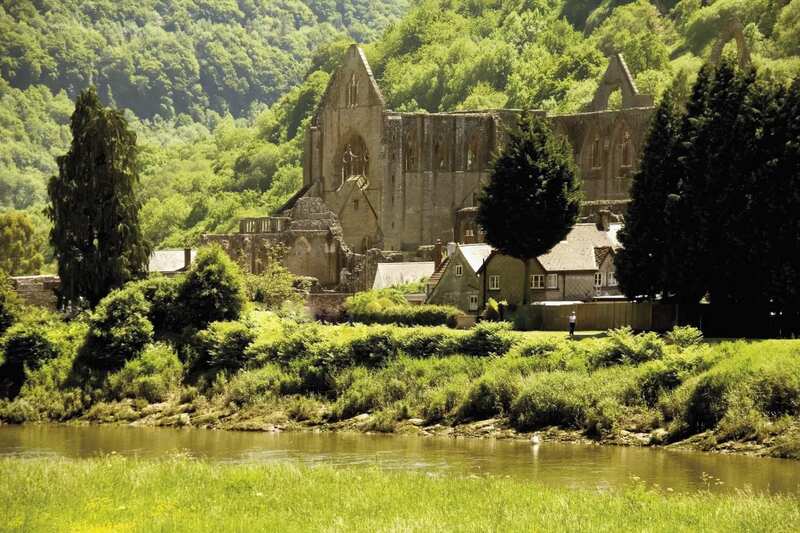 A short circular walking holiday along the River Wye via Chepstow and Monmouth. 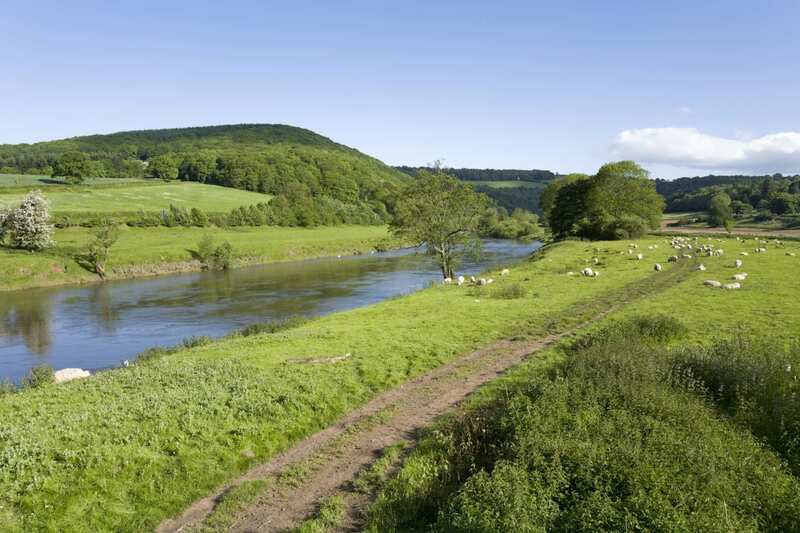 Explore both banks of the Wye between Chepstow and Monmouth on this low mileage tour. The trail features spectacular viewpoints to admire nature flourishing on the river at Wintours Leap, the Devil’s Pulpit, Eagle’s Nest and Kymin Hill. 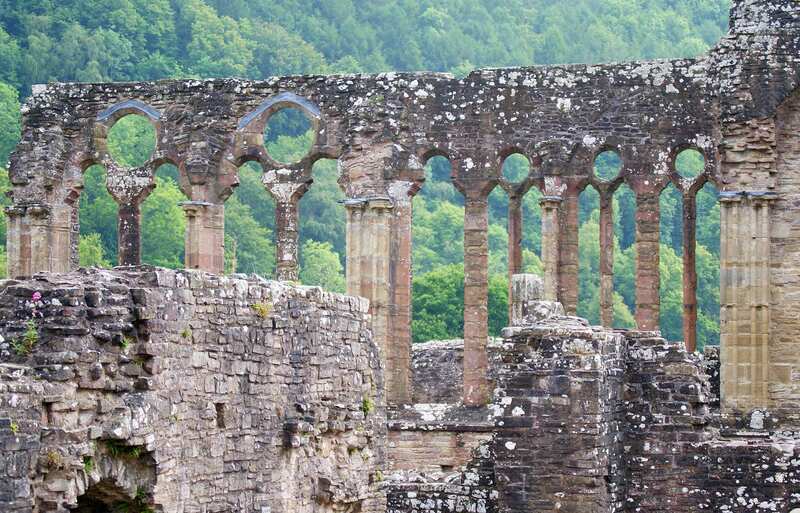 Human history is well-represented too, with several castles to visit, a unique medieval gateway leading the way into Monmouth, and the romantic ruin of Tintern Abbey awaiting a visit. This is a truly verdant space; this ancient woodland contains the finest selection of native British trees to be found anywhere in the wild. Visiting the fascinating castles at Monmouth and Chepstow. Admiring the view from Wintour’s Leap and spotting Peregrine Falcons on the cliff tops. Enjoying beautiful riverside walking in ancient woodlands. Taking an extra night can be the perfect way to extend your holiday. 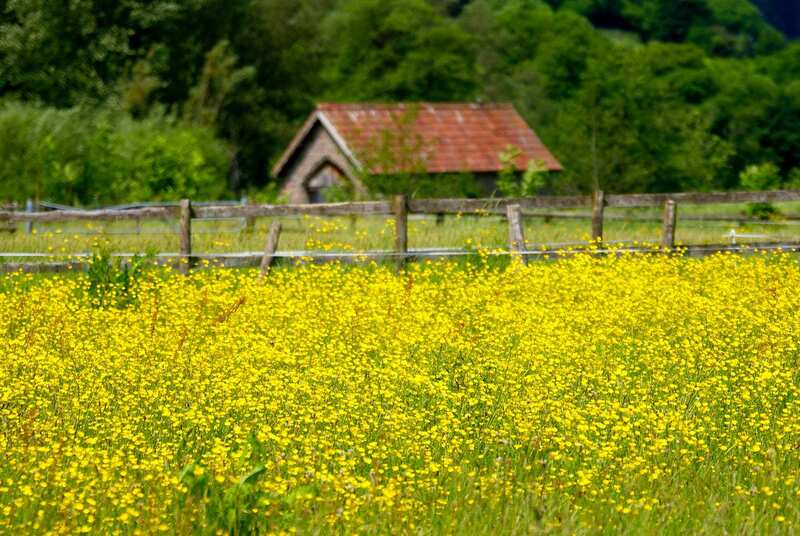 Whether you spend your time exploring the area, visiting its attractions or simply resting your legs, an extra day can give you more time to cherish your surroundings. 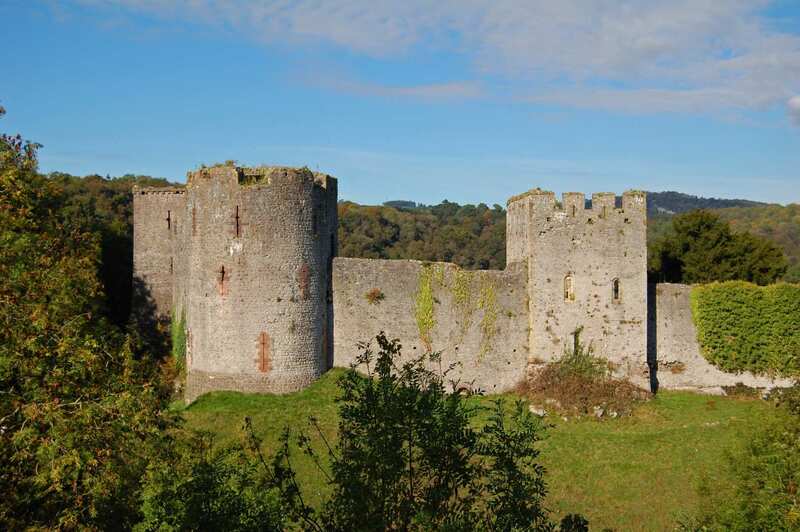 The border town of Monmouth is another fascinating place for a rest day, with its 13th century bridge over the River Monnow, the Norman church of St Thomas and the ruins of Monmouth Castle. By Rail - There is a rail station at Chepstow. By Bus - Various bus services run to and from Chepstow. 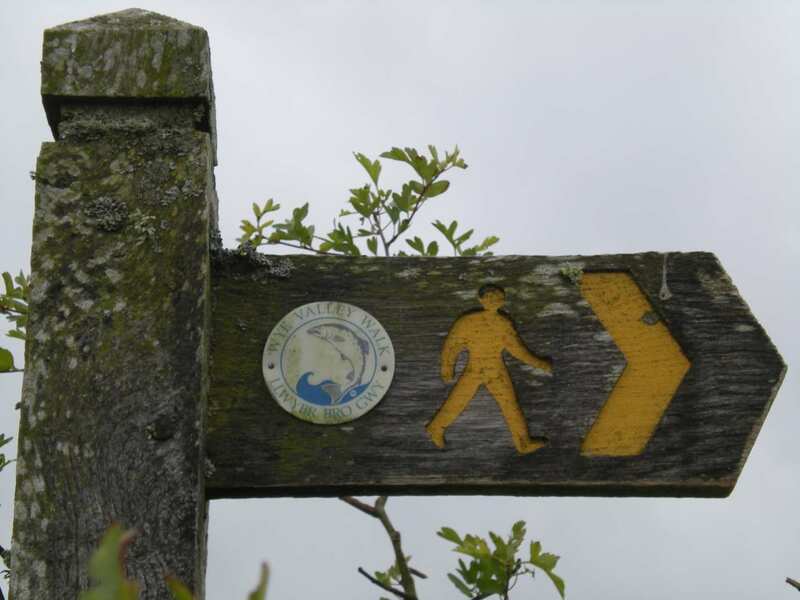 Return To The Start - The Wye Valley Short Break is a circular tour beginning and ending in Chepstow.